At Universal Hearing Care in Tarzana, CA it is our mission to provide the best available hearing care services and improve the overall health and wellness of our community. 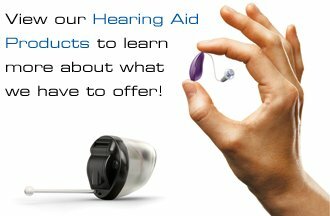 Communication, education, and trust help us improve the quality of life for anyone in need of hearing healthcare. Universal Hearing Care's audiology staff maintains the highest standards of care for any individual that contacts our office. We listen intently and respect the needs of our patients in a safe, warm, and friendly environment. 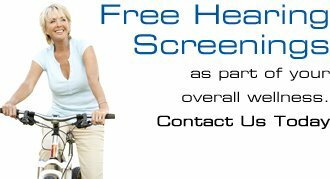 We will continue to work together as a team to be the premier hearing health provider and your provider of choice in our community. The voice of a loved one. Children laughing. Your favorite song. Don't let hearing loss deprive you of these sounds. Choose Universal Hearing Care and experience all of those precious moments again. 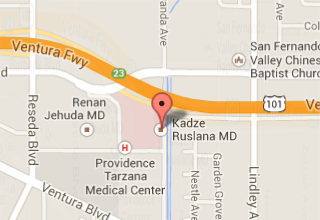 Universal Hearing Care is your best choice for audiology services and hearing aids in Tarzana, California. With more than 30 years of experience, our audiologists in Tarzana will work closely with you to find a solution that addresses your personal hearing needs, lifestyle, and budget. We offer a full range of audiology services, including advanced diagnostic hearing evaluations and complete hearing health care. From the best in modern hearing aids to custom-made hearing protection, Universal Hearing Care offers the latest technology from top manufacturers to boost your hearing and improve your quality of life. 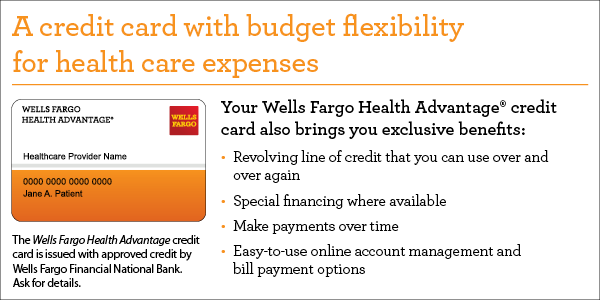 Don't forget to ask us about our financing plans that we offer our patients! Call us at 818-345-3200 or click the image below to fill out our contact form for more information!